Welcome to Attuned Education a company that offers a variety of learning opportunities to children young people and adults. Our belief is that education can change lives. Through education people can reach their potential and live happy fulfilled lives and our aim is to support individuals, groups and organisations in pursuit of this. We also recognise that sometimes there are barriers to learning and much of our work with adults who are involved in education is focussed on helping them identify ways of overcoming these barriers and supporting learners to reach a place where they are able access education. 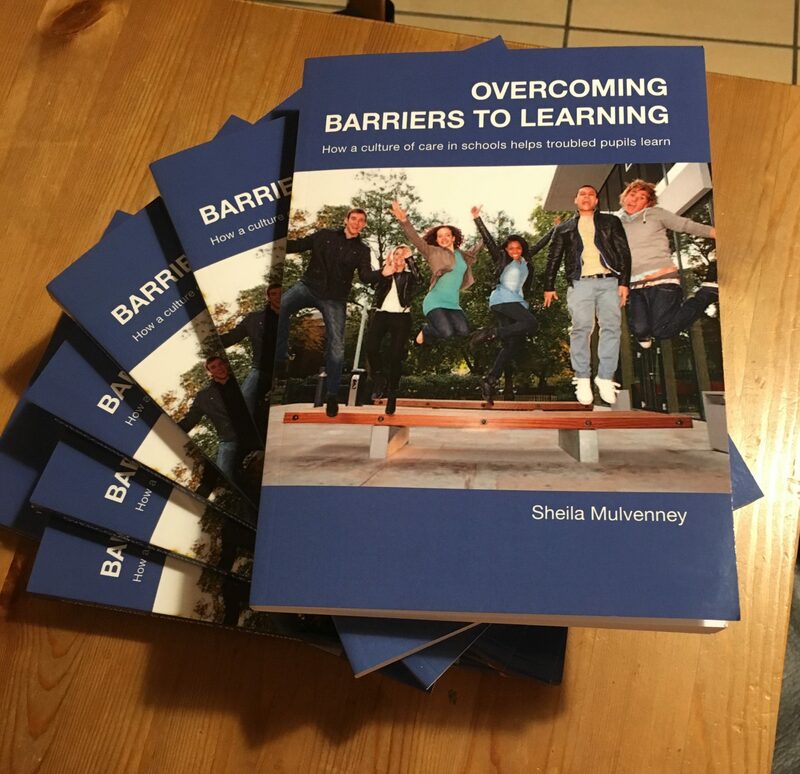 You can read more in my book ‘Overcoming Barriers to Learning’ recently published by Worth and you can buy a copy by clicking here. So we offer training for adults working with children (or young people or other adults) in all these areas. 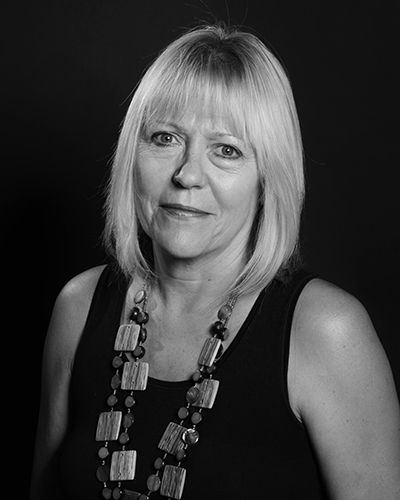 We also offer specialised tuition in certain subjects – you can read more by clicking on the tuition tab and we offer therapy for groups and individuals on a range of issues – find out more by clicking on the therapy tab. As an author I write for a number of publications and you can access articles by following the links on the right. 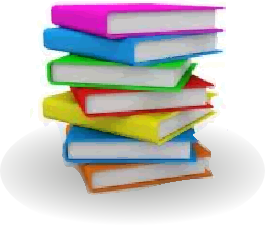 By clicking on the courses tab you can read about the on line courses and local courses that are offered and about the coaching courses for individuals and groups. For more details click on the tabs above – or contact us to discuss how we can meet your particular needs.